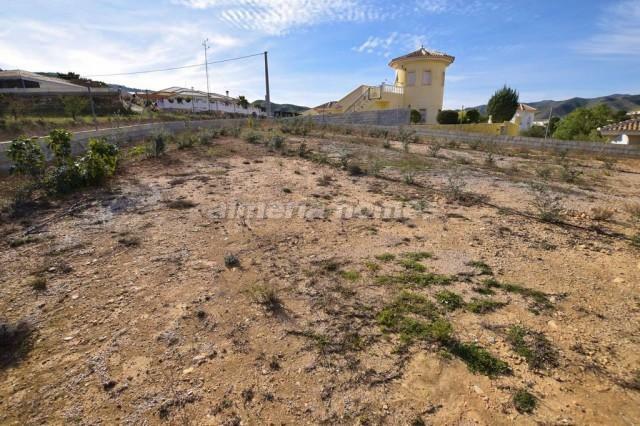 Great opportunity to purchase a three bedroom villa for sale in Arboleas set in a large urban plot with the possibility of building further properties. 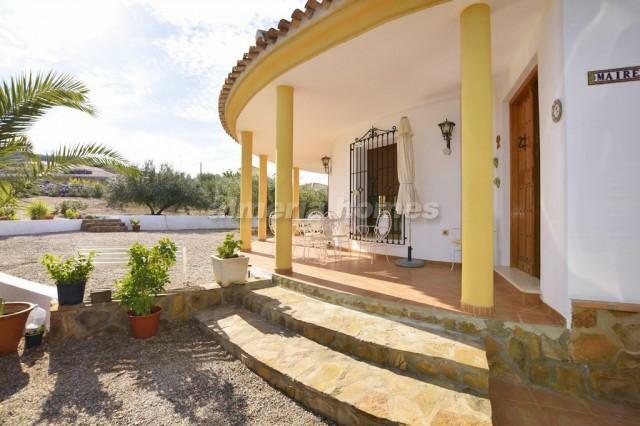 The property comprises three bedrooms, large living / dining room, well sized fully fitted kitchen and a family bathroom. 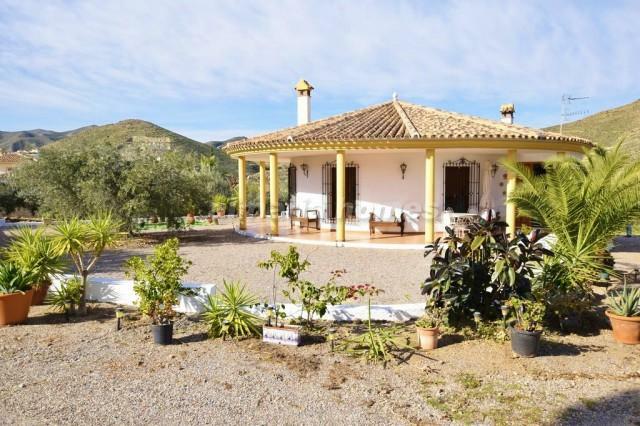 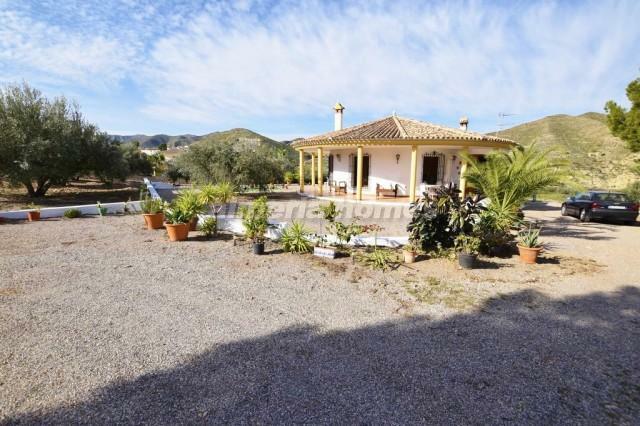 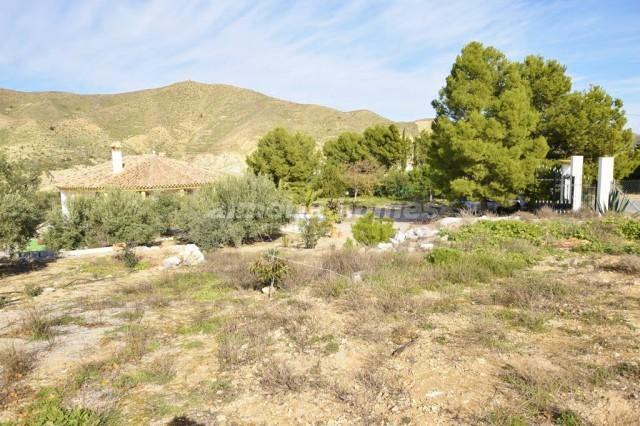 Situated in Los Requenas, only a short drive from the lovely town of Arboleas which offers all necessary amenities.